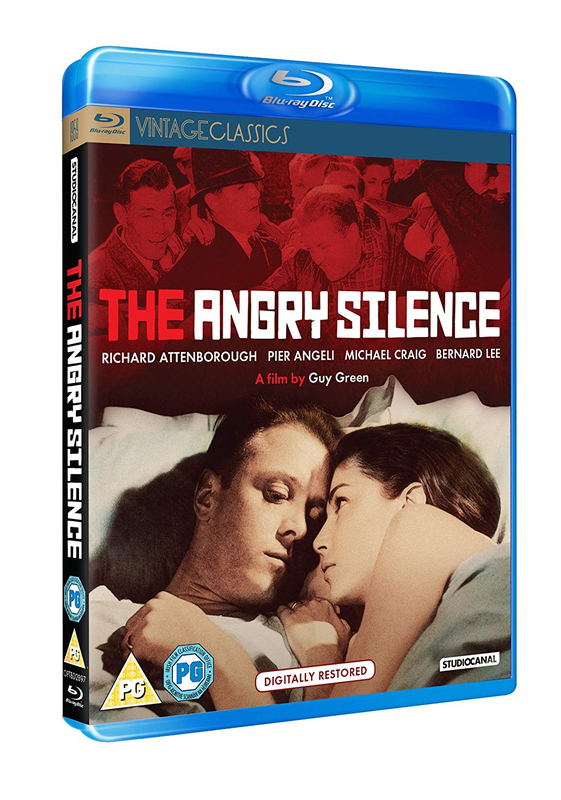 Powerful drama about loyalties and the industrial workplace in early 60s Britain. 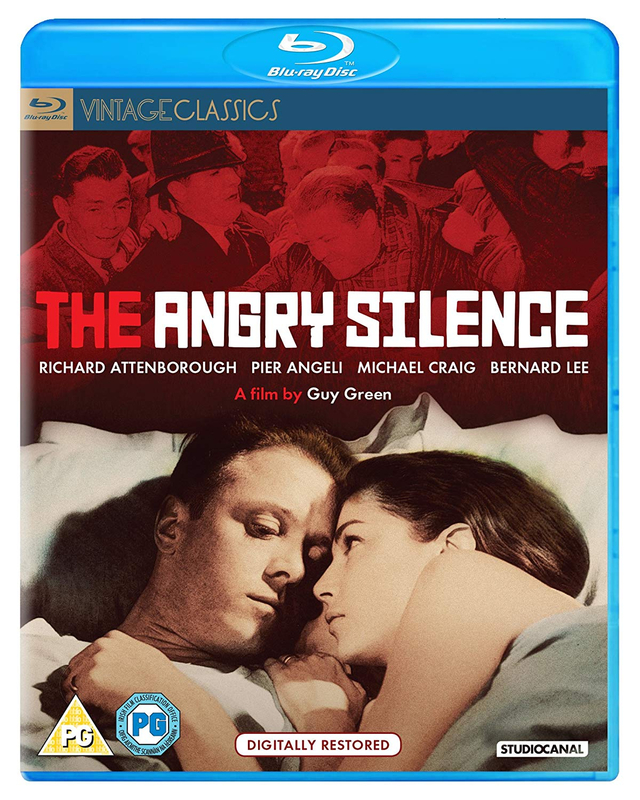 Factory worker Tom Arnold (Richard Attenborough) does not share the same feelings as his fellow workers in a developing industrial dispute and refuses to go on strike with them. This results in him being 'sent to Coventry' by all concerned, including his best friend Joe Wallace (Michael Craig). The newspapers soon hear about this and the story becomes a matter of national concern, with many different parties trying to use Tom's stance to their own ends.